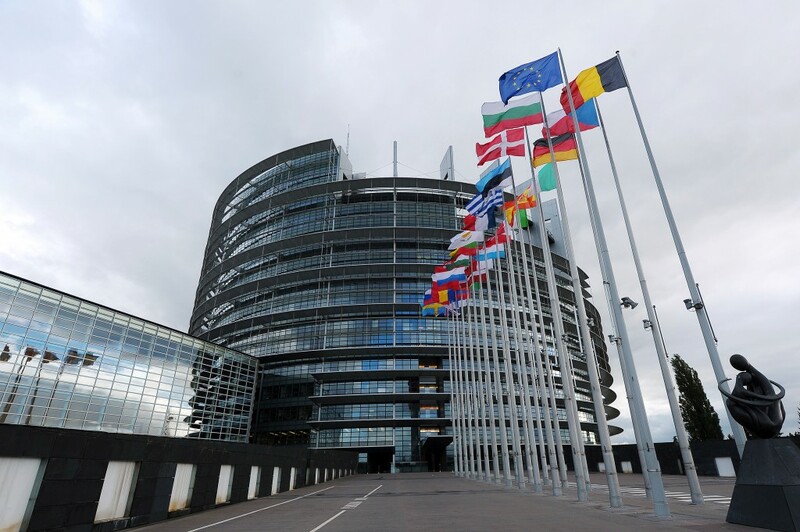 EU Parliament members have published new draft legislation outlining their plans to regulate digital currencies. 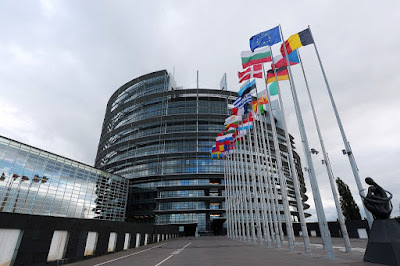 Legislative language published on 9th March details how MEPs plan to empower financial watchdogs in the EU, allowing them to collect more data on digital currency users. What's more, it sets the stage for the creation of databases in which wallet addresses would be linked to particular identities. At one point, the language declares that, in the view of the Parliament, "virtual currencies should not be anonymous". The legislation, if finalized and approved, would also create the conditions for national-level financial intelligence gatherers to share that information once obtained. "To combat the risks related to the anonymity, national Financial Intelligence Units (FIUs) should be able to associate virtual currency addresses to the identity of the owner of virtual currencies. In addition, the possibility to allow users to self-declare to designated authorities on a voluntary basis should be further assessed." The release comes more than a year after the EU Commission, the executive arm of the economic bloc, moved to propose measures that would impose anti-money laundering controls on the digital currency space. Last year, too, members of the EU Parliament moved to create a task force, led by the Commission, focused specifically on the tech. According to public records, 88 committee members voted in favor of the legislation, as opposed to one objection and four abstentions. No Bitcoin ETF Says SEC: What's Next?